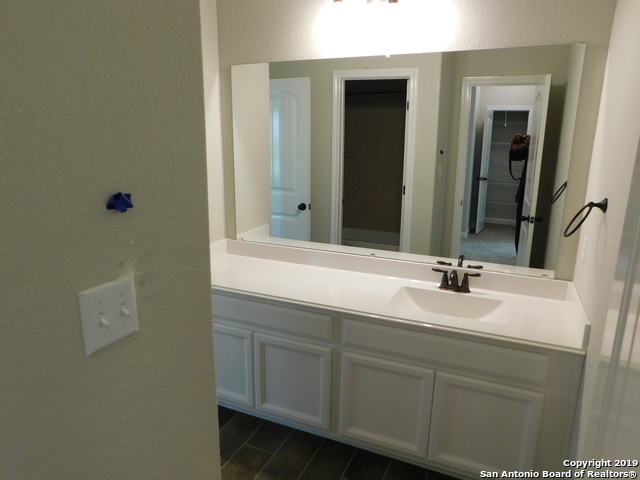 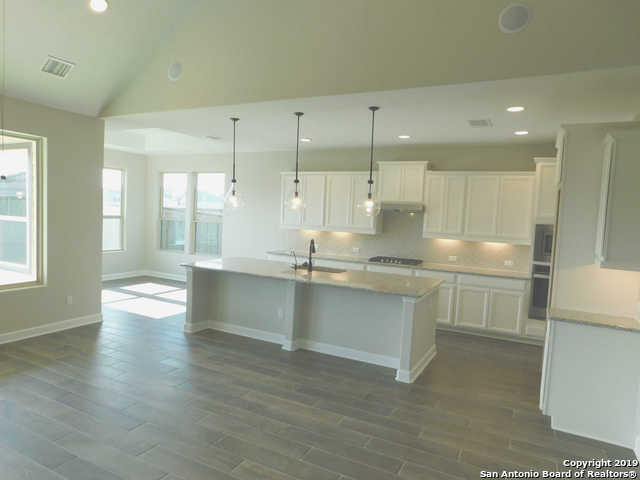 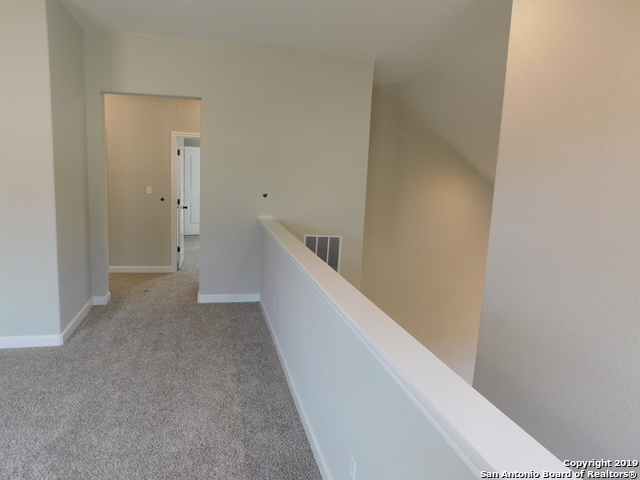 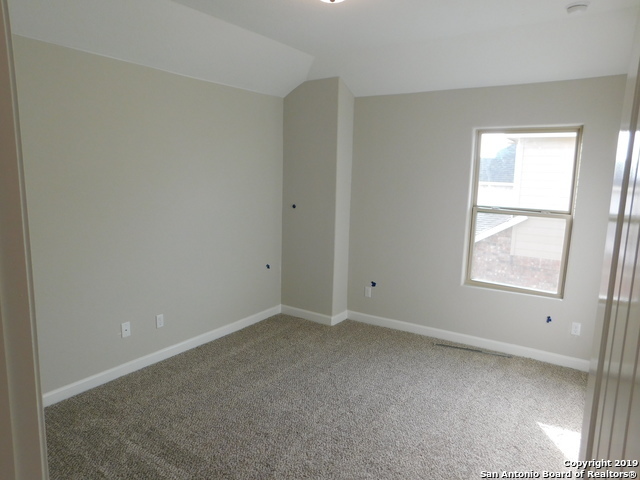 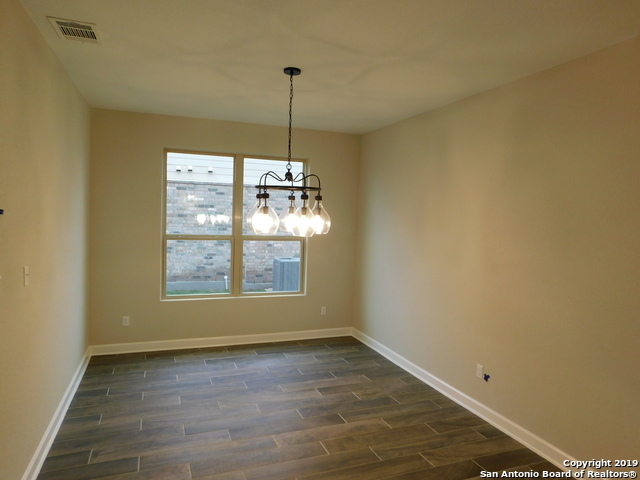 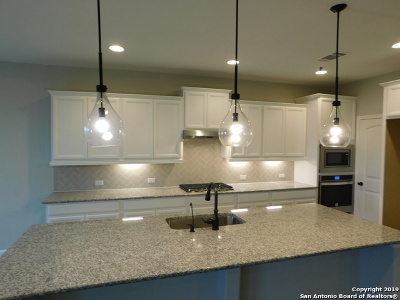 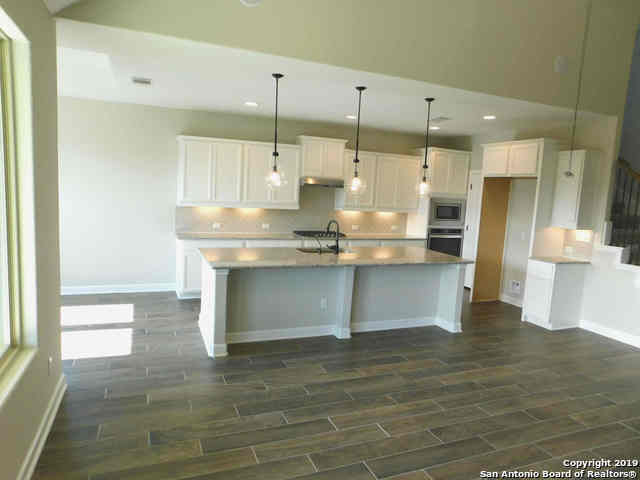 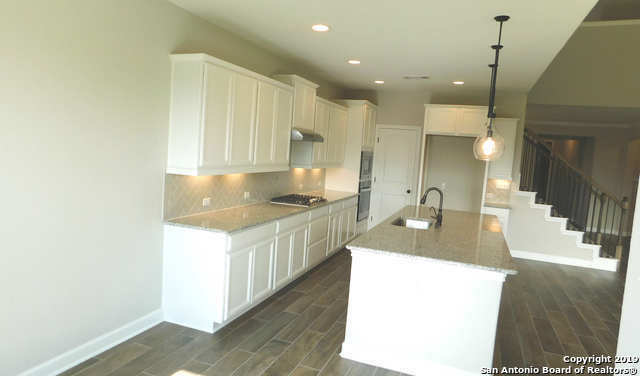 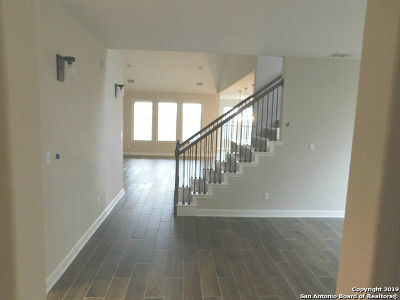 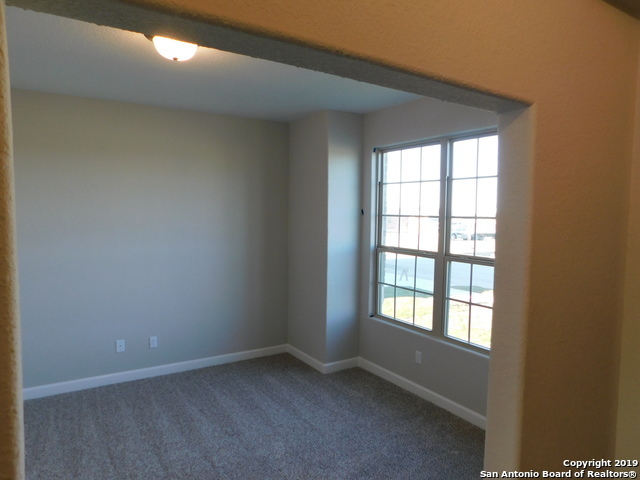 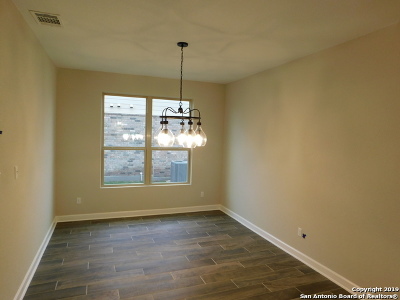 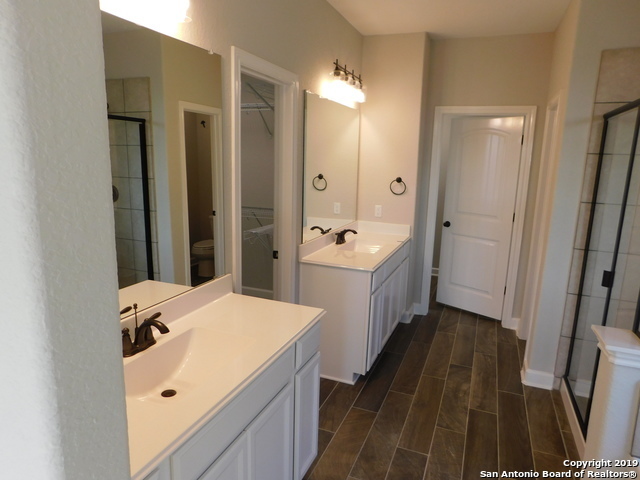 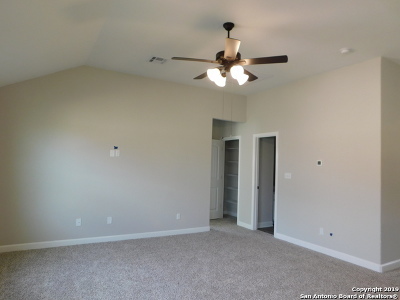 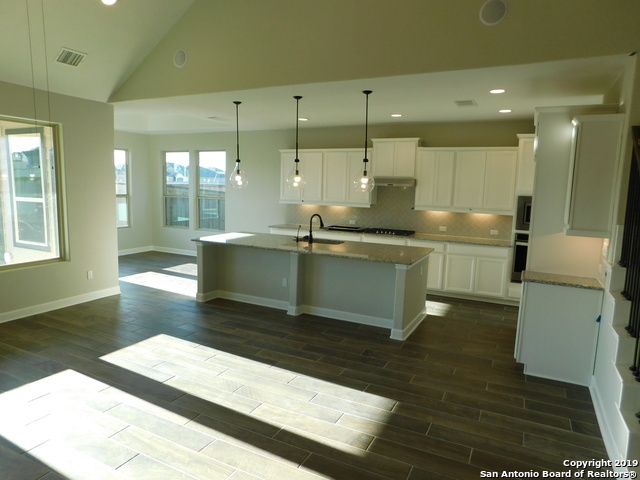 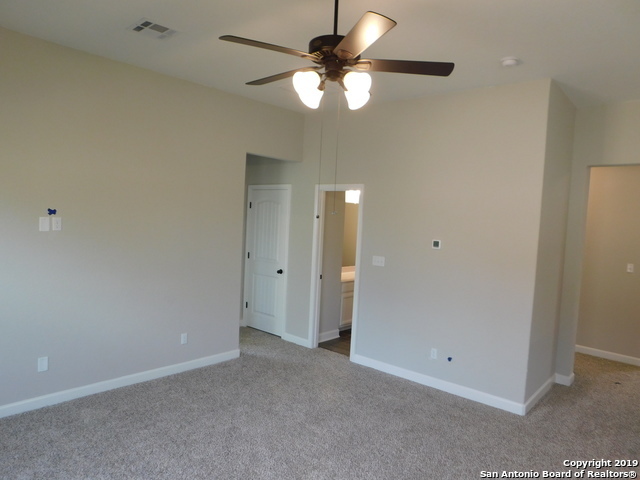 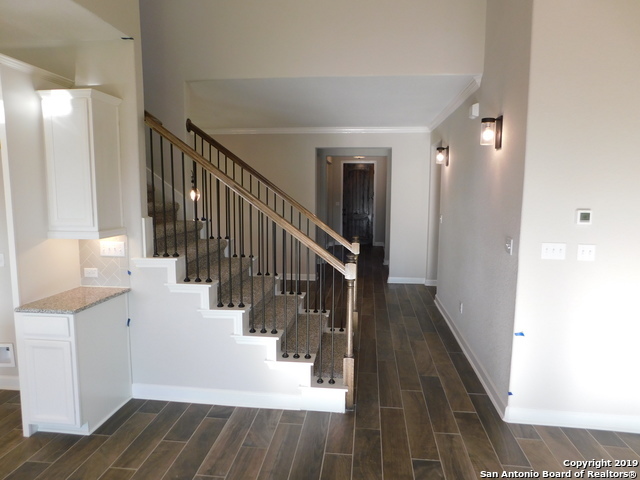 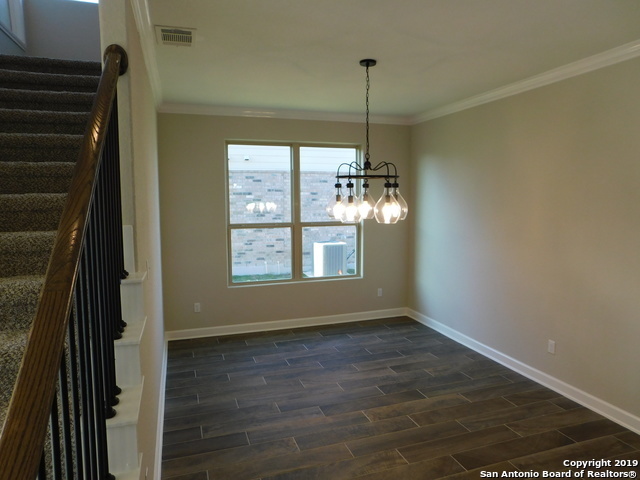 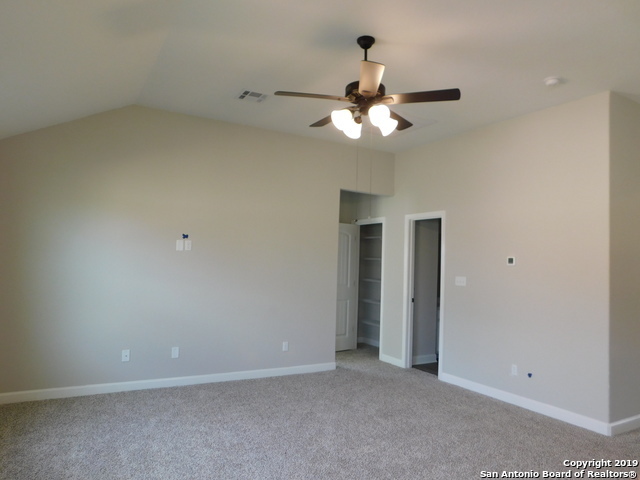 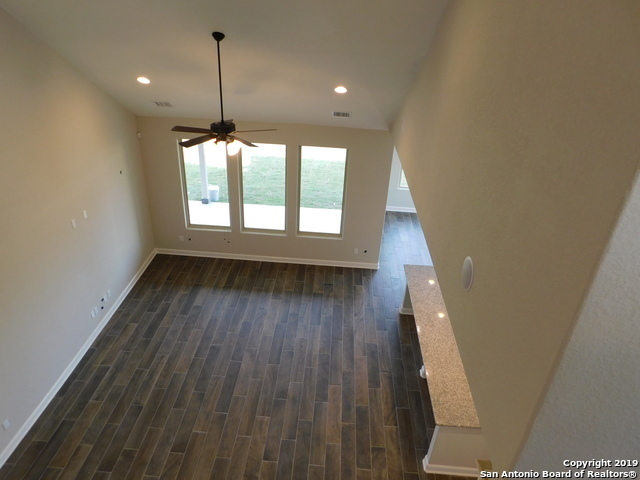 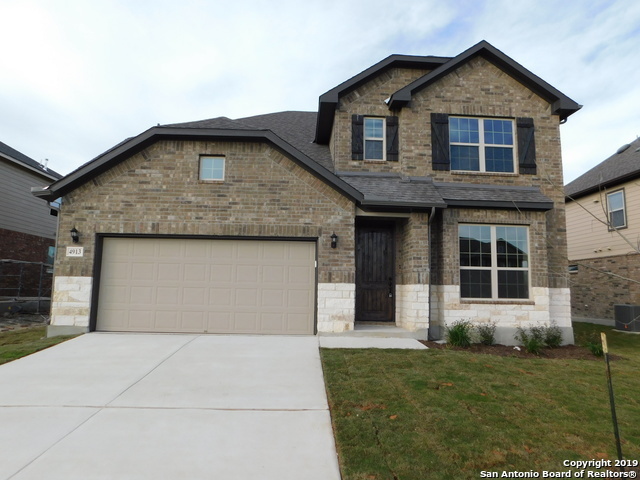 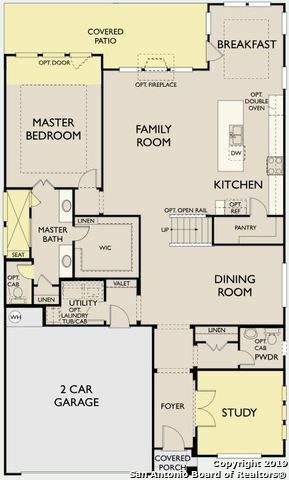 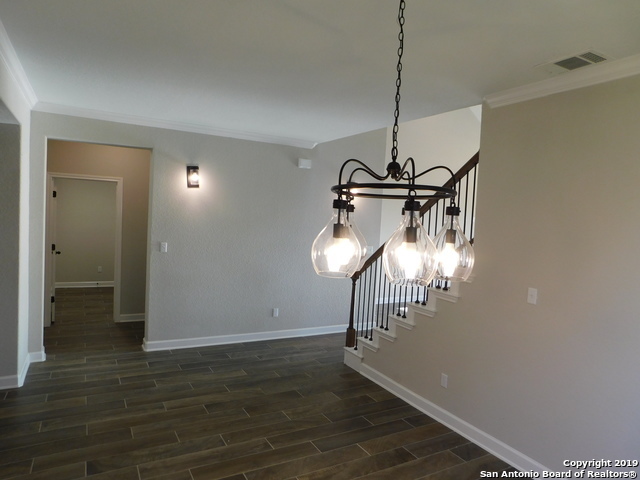 This "Katy" Floor plan is newly completed and ready for immediate move-in. 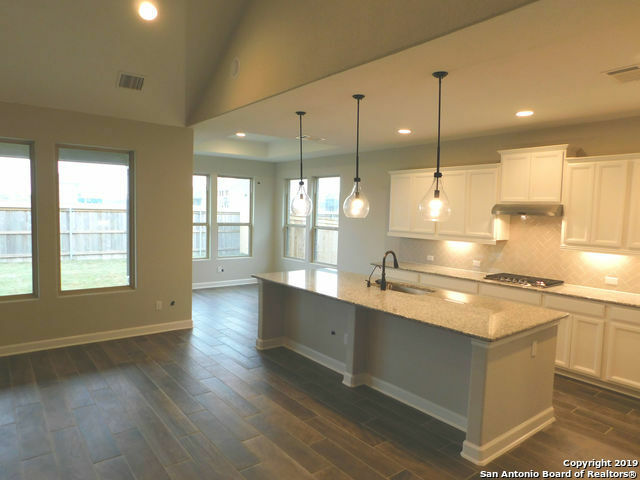 Beautiful two-story home with a gourmet kitchen featuring a center island, cook top and a built-in oven. Open family room with 3 large windows looking out onto the covered patio. 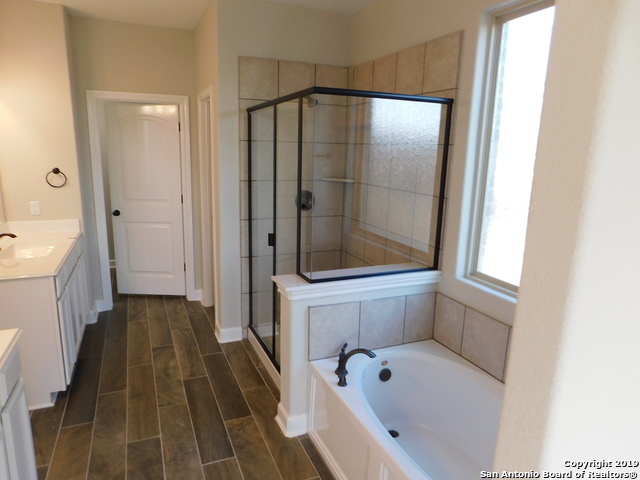 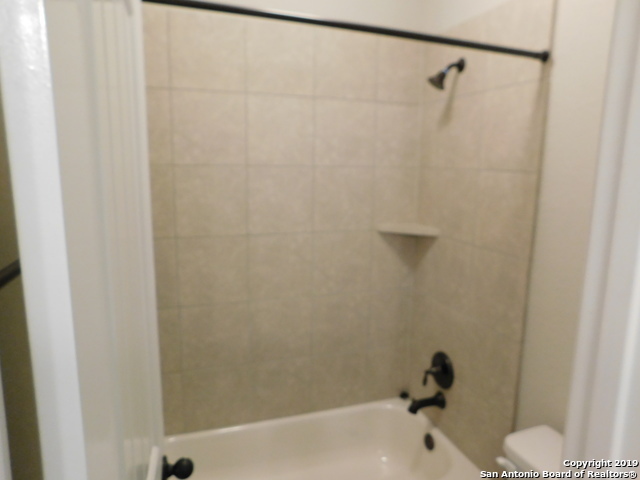 Designer selected tile in family, kitchen and baths . 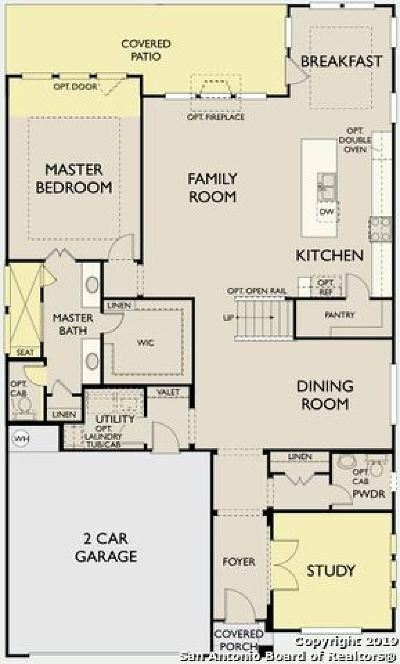 Luxurious master suite with a private bath including an oversized shower, garden tub, and separate vanities. Private study. 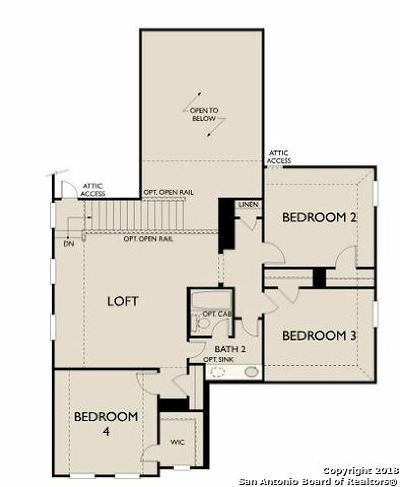 Loft and 3 bedrooms upstairs. 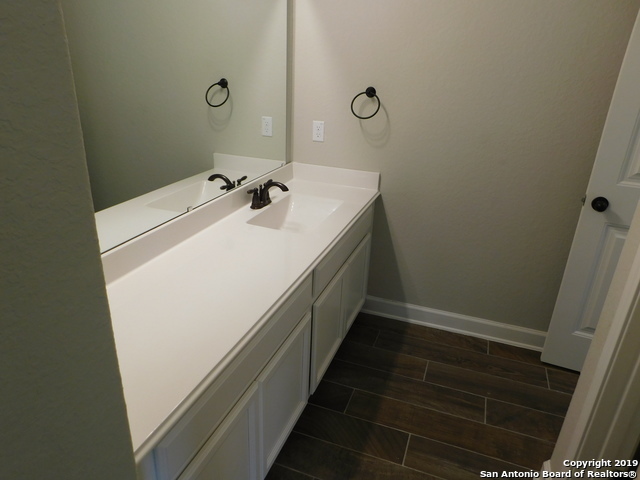 HOA Name: Parklands HOA, Inc.